While Cayman is best known for the world famous Stingray City, a breathtaking world underwater, and its pristine beaches. It also boasts some amazing exhibits of culture and art. From the National Gallery of the Cayman Islands, to Pedro St. James, and The Botanic Park, there's a rich story of heritage and culture to be told right across the Cayman Islands. Established in 1996, The National Gallery of the Cayman Islands currently houses the largest collection of Caymanian art. The state of the art facility includes exhibition areas, an artist's studio, a library and auditorium. Perhaps most importantly, the stories from within are a reflection of Cayman’s history, values and vision. Experience the history and heritage of Cayman at Pedro St James National Historic Site. Known locally as ‘Pedro Castle’, this Great House is the oldest surviving stone structure in the Cayman Islands. A 3D multi-sensory movie will transport you back in time, followed by a guided tour and a local rum tasting at the Outpost Bar. Enjoy the peaceful surroundings of this 65-acre nature preserve. See a fantastic display of diversity in endemic tropical plants, herbs, flowers, wetlands and wildlife. 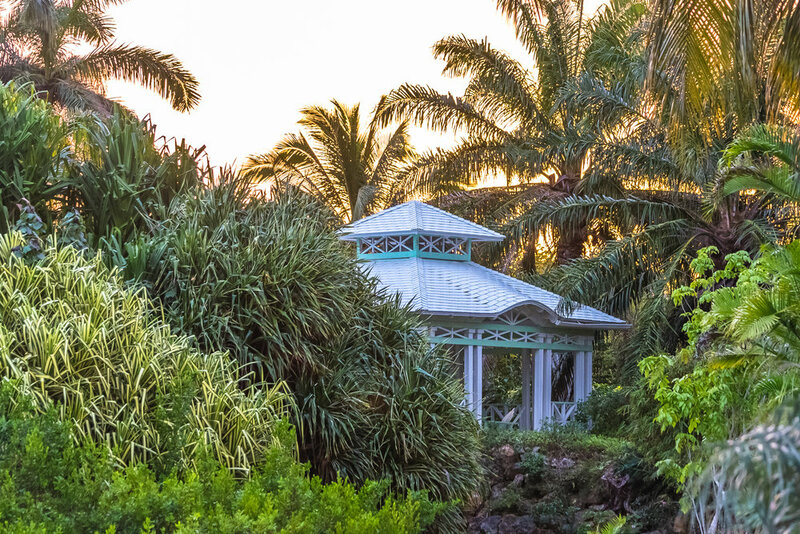 The traditional Caymanian cottage and medicinal garden are not to be missed. 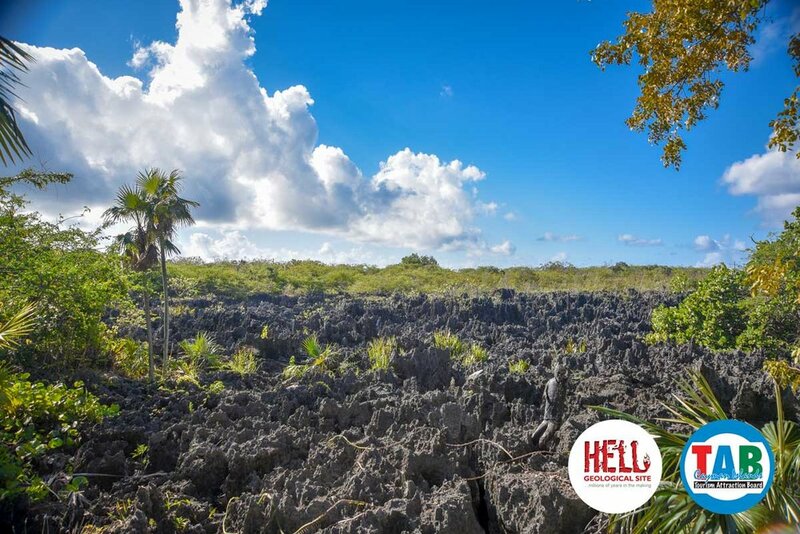 Located in the district of West Bay on Grand Cayman, Hell is a unique geological wonder of rugged blackened limestone, estimated to be 10 to 15 million years old. The jagged formations are a result of millions of years of geological evolution, representing a time in the Cayman Islands when the sea level was higher, coral was king, and man was nowhere to be seen. 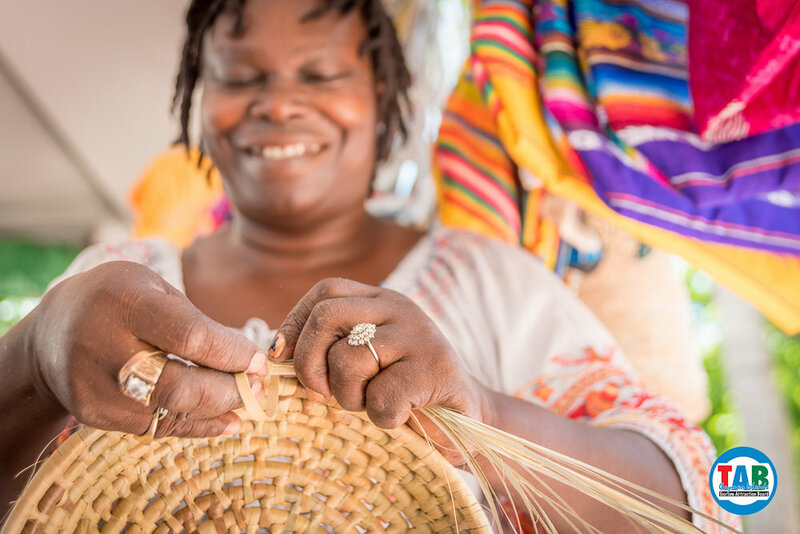 A stop at the Craft Market puts visitors in touch with the local artisans who create and display uniquely Caymanian art and craft souvenirs. Items made from leather, thatch, wood, and shell abound and locally made jams, jellies and pickles can also be found. After a visionary experience, Miss Gladwyn Bush began painting prolifically on the walls, windows, and furnishings of her home. Her work is a reflection of her life, both secular and religious. Completed in 1881, the house is perfect example of traditional building methods.